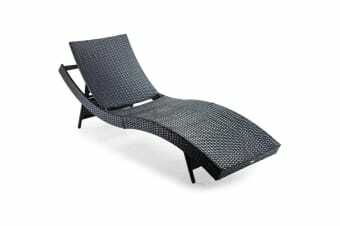 Lay back and drift away to an oasis with the London Rattan S-Shaped Sun Lounge. Not only is its opulent European design easy on the eye, it’s also easy to maintain. 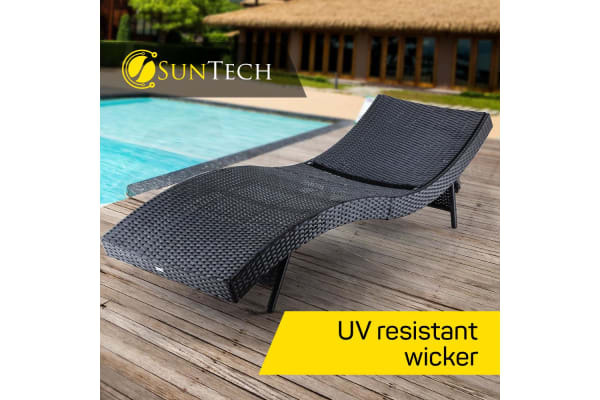 Featuring Suntech wicker and elegant curved styling, this piece is the perfect addition to add contemporary aesthetics and luxurious comfort to any outdoor area. Put yourself in the London Rattan state of mind and devote your full attention to what needs to be done on those beautiful days – absolutely nothing. 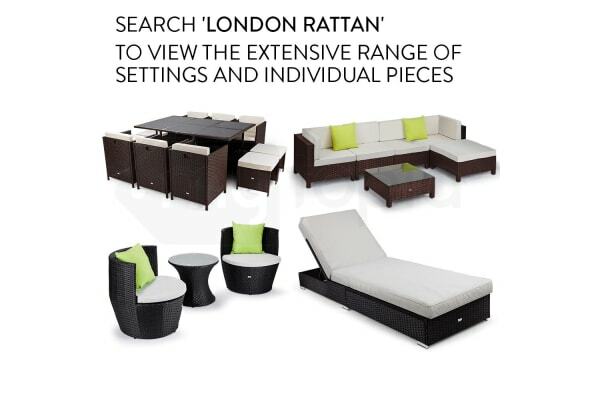 Order your London Rattan S-Shaped Sun Lounge today!